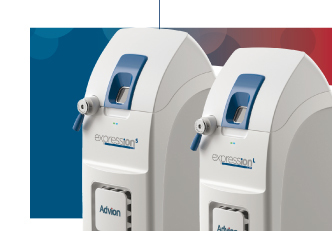 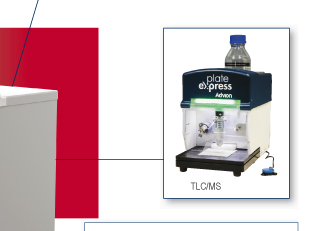 The mass spectrometer expression CMS from Advion provides essential information quickly and improves the chemist’s workflow. 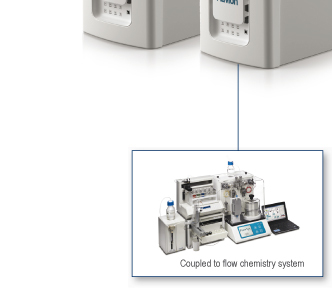 Modern organic labs have become automated; faster and more critical reactions require co-located versatile analytics - the expression CMS solves this at an affordable price. 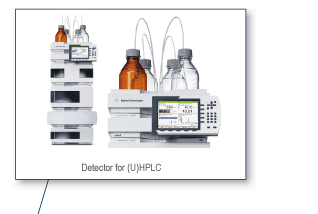 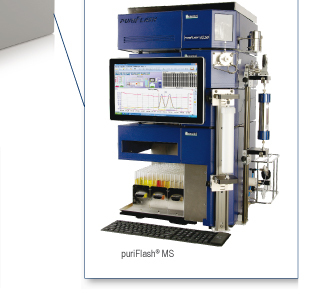 The mass spectrometer expression CMS integrates with nearly every chemistry technique. 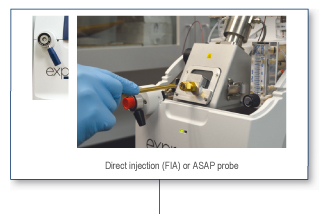 allows for small single turbo pump.